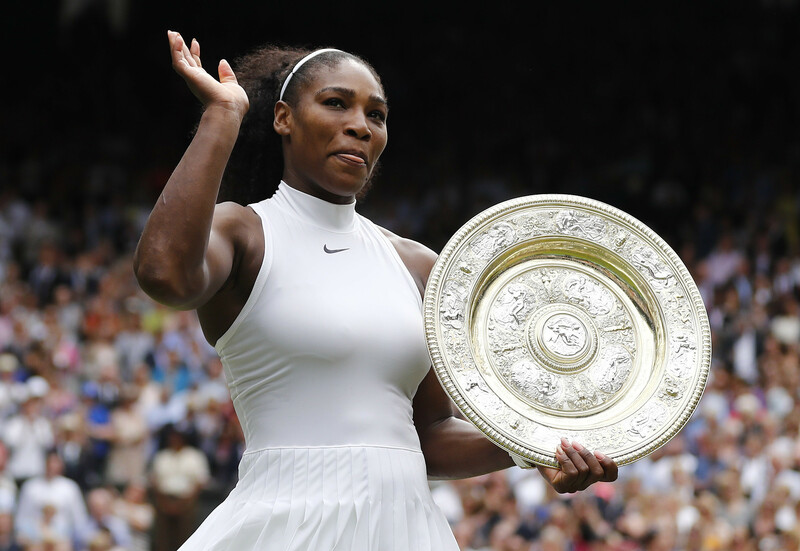 Eight of the 10 highest-paid female athletes are tennis players. Top-earning Serena Williams has pocketed some $81.7 million in prize money since the start of her career, during which she has claimed a record 39 grand slam titles. 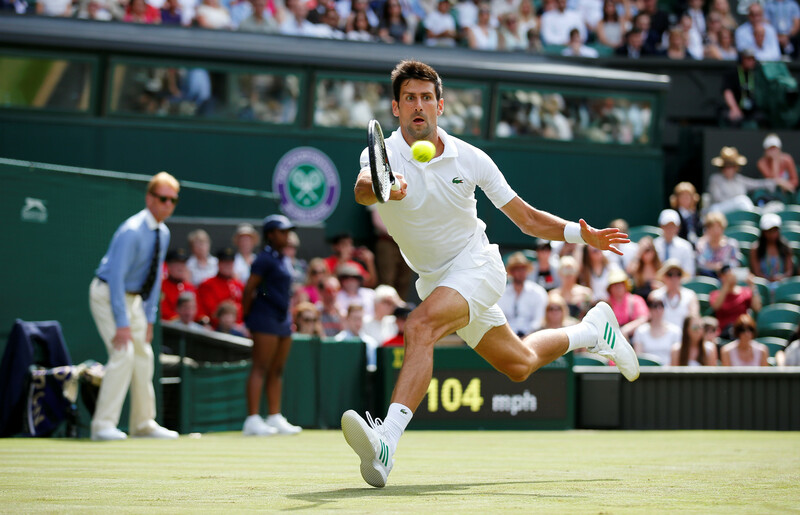 The highest-paid male tennis professional, Novak Djokovic, has taken home $108.8 million but won only 12 grand slam titles. As in most walks of life, there has long been a divide between male and female earnings in tennis. This year marks a decade since women won the right to equal prize money at the oldest tennis tournament in the world, Wimbledon. In 2007, Wimbledon became the last of the four major tournaments to award equal prize money, with the US Open rolling out pay parity in 1973, the Australian Open in 2001 and the French Open in 2006. Williams, along with her sister Venus, was one of the highest-profile proponents of pay parity in tennis, which is ahead of the curve in sport in general when it comes to the gender pay divide. But this is a war that has been waged over decades. In 1973, tennis icon Billie Jean King founded the Women’s Tennis Association, pushing the women’s game and pioneering gender equality. However, there continues to be debate about whether women should earn the same as men. Opponents argue women attract smaller crowds, generate less money for the sport, and their matches are far shorter (the best of three sets to men’s best of five). Djokovic, pictured below, is among those claiming men should “fight for more”. At Wimbledon, more of the men’s matches have been scheduled on best-placed centre court and court one in the last two championships. The debate’s is likely to to heat up again with Hollywood’s adaptation of King’s "battle of the sexes", in which she took down former world number one Bobby Riggs, pegged to hit the big screens this summer.